Opened in 1893 connecting St Leonards via Waverton to Milsons Point on the east shore of Lavender Bay on the shore opposite Circular Quay. then for commuters (taking people down-line to the city and up-line to their homes). The Lavender Bay terminus was a transfer point for commuters connecting between trains and ferries. With the opening of the Bridge in 1932 it became obsolete. 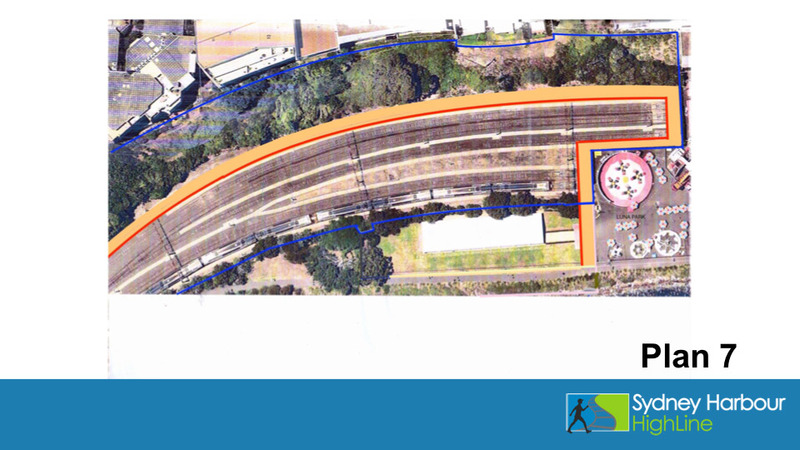 I can confirm that the Minister and Sydney Trains have agreed that work to create a walking path along the Lavender Bar Spur can commence on the side where tracks have been removed, before the active rail line is closed on the other side of the spur. an iron clad agreement with the Premier Gladys Berejiklian that the line will stay in public hands and be used as a recreation area. 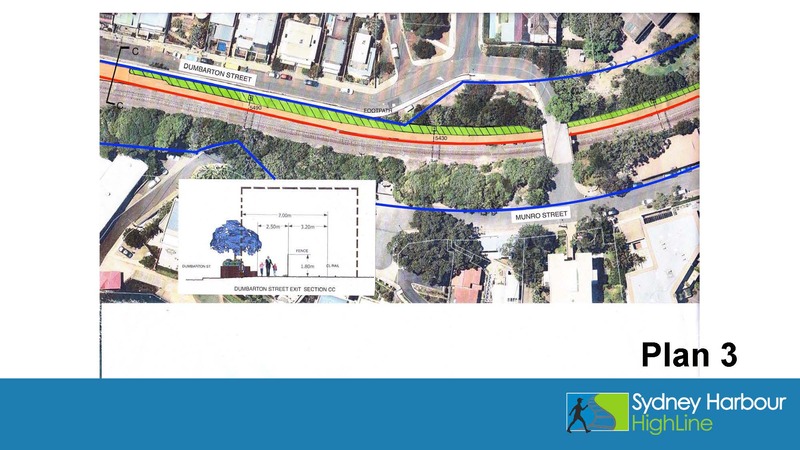 Sydney Trains to approve a Environmental Application to be lodged with North Sydney Council.